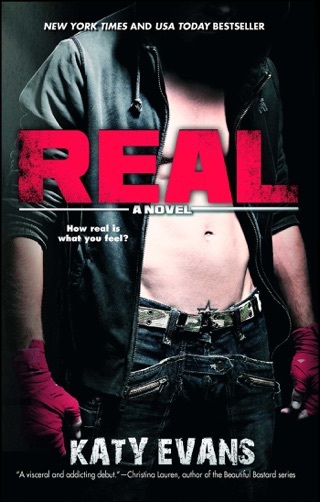 In the international bestseller Real, the unstoppable bad boy of the Underground fighting circuit finally met his match. 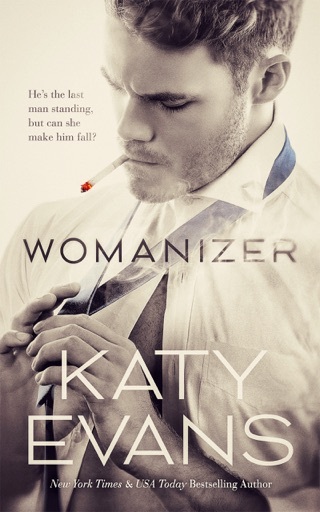 Hired to keep him in prime condition, Brooke Dumas unleashed a primal desire in Remington "Remy" Tate as vital as the air he breathes…and now he can’t live without her. 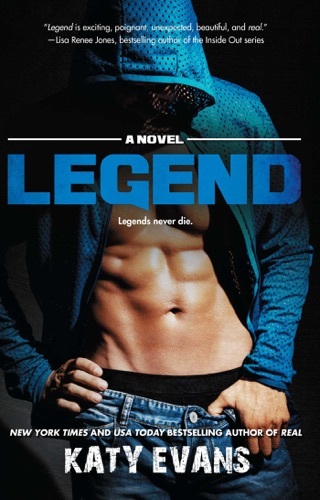 Brooke never imagined she would end up with the man who is every woman’s dream, but not all dreams end happily ever after, and just when Remington needs her the most, Brooke makes a discovery that forces her away from the ringside. Now with distance and darkness between them, the only thing left is to fight for the love of the man she calls Mine. I loved these two books. REAL and MINE. I can’t even begin to express how much. Phenomenal and amazingly original story. I felt everything with Brooke and my heart broke and mended with her. I enjoyed Mine much more than Real. I wasn't expecting the storyline to be what it was, but I liked it. Brooke and Remy still have many obstacles to overcome in Mine, and it leads to some hard times for them. There were a few times where I felt frustrated with Brooke because she thought her problems and her thoughts on issues between her and Remy were dumb; She felt like she shouldn't be feeling that way when I thought it was completely normal and she should be feeling that way. She thought she was overreacting and I completely disagreed. Remy struggles with his issues from Real and it's sometimes hard to read about, but that's everyday life for some people. It gives you a bit more perspective reading about what he has to go through and how it affects those around him. However, his possessiveness did get annoying at times. Brooke and Remy aren't your average couple, but they can be really cute together and they make each other better. What I loved about Real transfers smoothly into Mine. Picking up where we left off in the first book, Remy and Brooke are back together again and all is right with the world.......right? 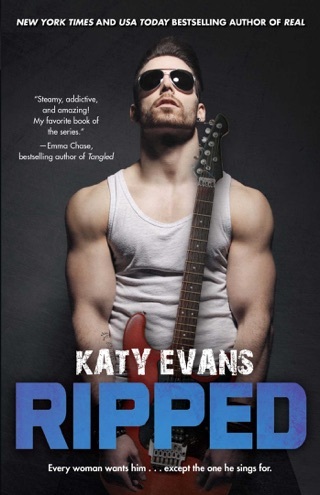 Katy Evans isn't going to let her readers off that easy. Remy and Brooke have some great highs but man do they get some pretty tough lows in this book and it could not have made me happier as a fan of this authors books. It gave me the chance to fall in love and root for this couple all over again! With the return of Scorpion and his knowledge that Brooke is Remy's weakness, it makes for a juicy storyline. Add your favorite side characters and what you have is yet another must read in the series. 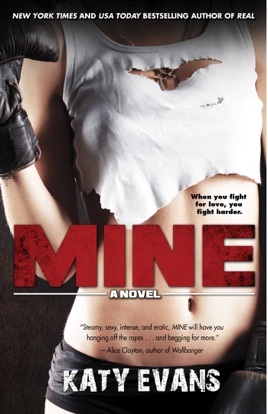 I would highly recommend reading Mine. It is the perfect HEA for Remy and Brooke.